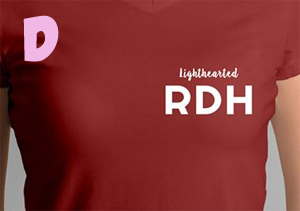 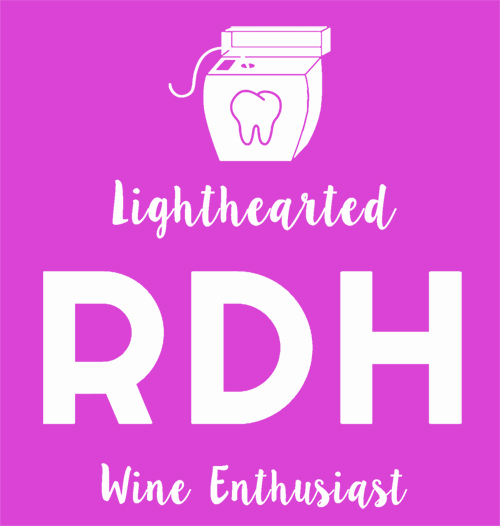 For Lighthearted RDH Group Members! 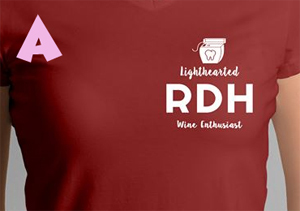 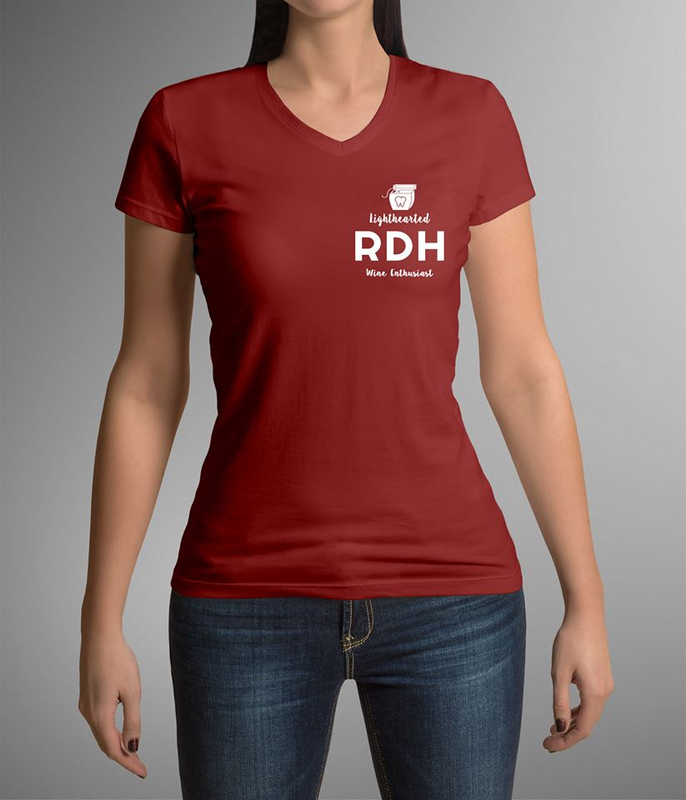 Proceeds of the sale of this item will go towards the Lighthearted RDH group scholarship. 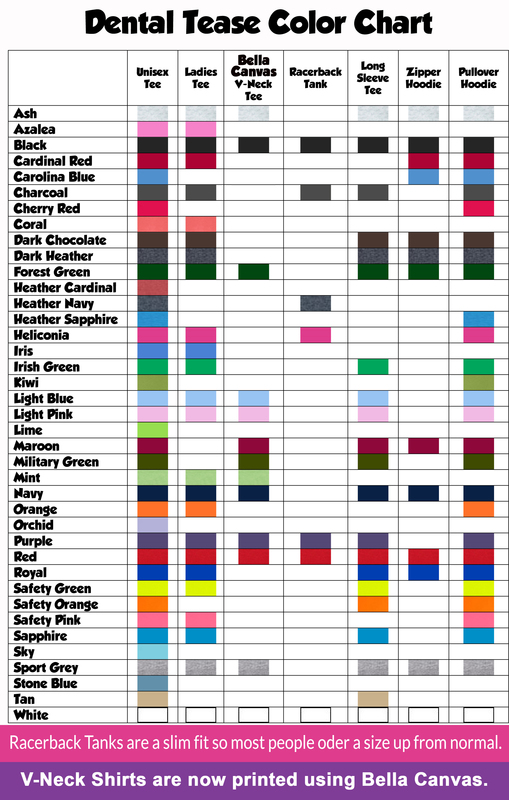 PLEASE VIEW THE COLOR CHART ABOVE WHEN CHOOSING YOUR ITEM AND COLOR OF CHOICE. 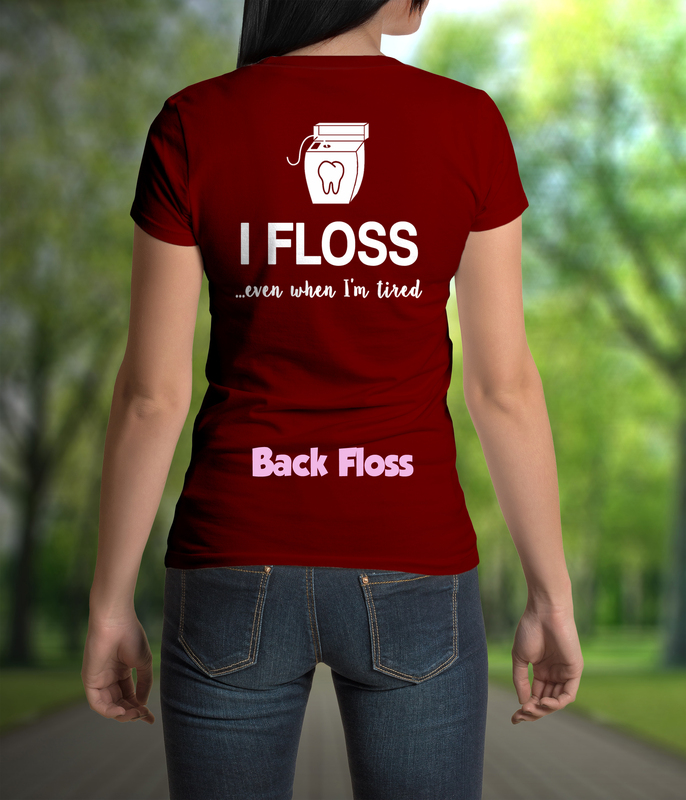 Above image shown on a maroon shirt for example only. 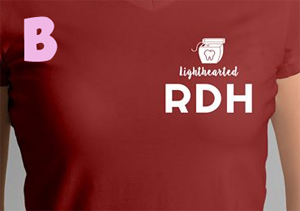 You can customize your shirt color and the type of product you want to print on. 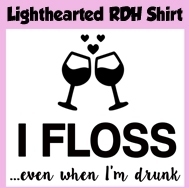 This design is exclusively copyrighted to LightheartedRDH and printed by AndyRDH! 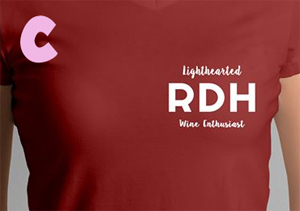 You will not find anything like this anywhere else! 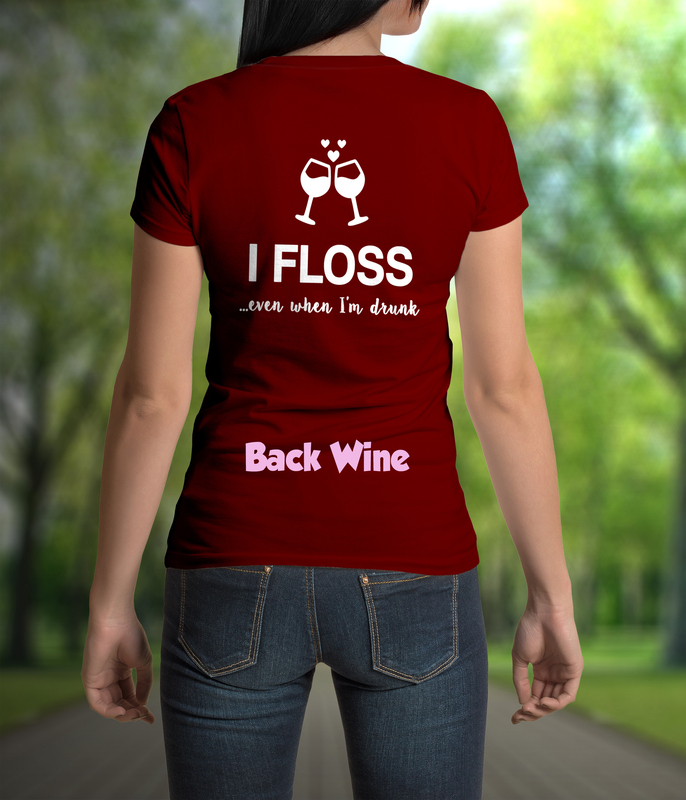 This product was added to our catalog on 02/27/2016.